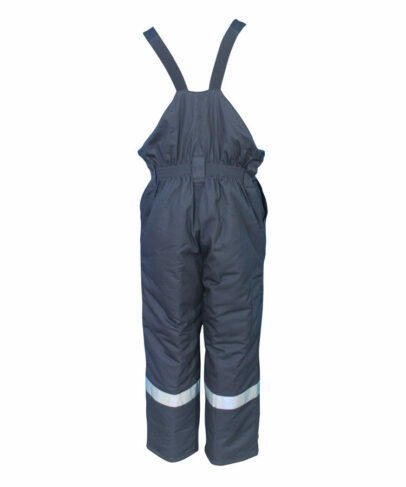 This anti arc anti-static padded bib overalls made of 350gsm 100% cotton anti arc anti-static fabric, and can meet NFPA70E, EN1149-3, ASTM F1506 and other standards. 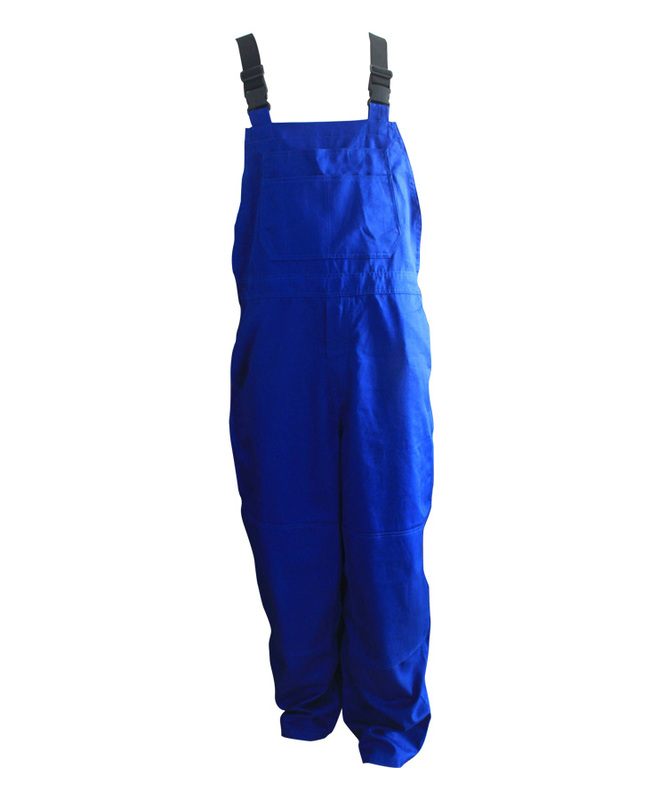 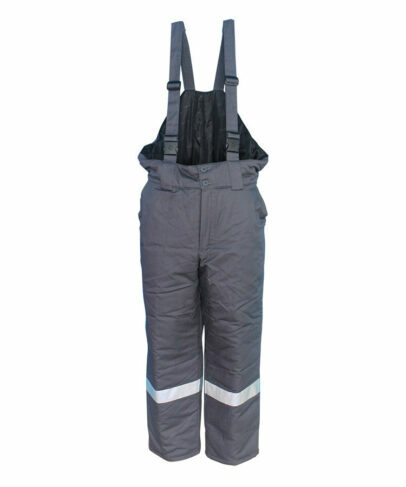 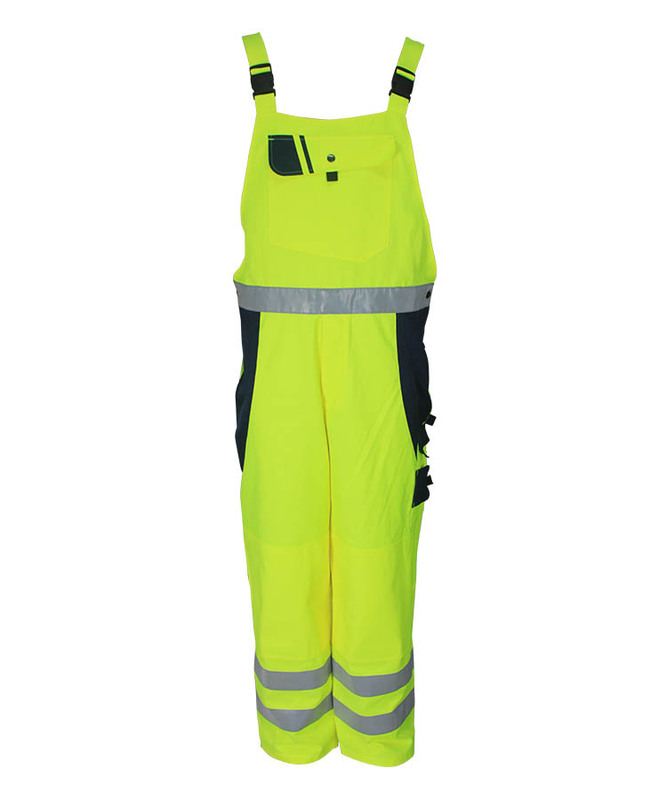 This anti arc anti-static padded bib overalls has good breathability and suitable used in hot and humid conditions. 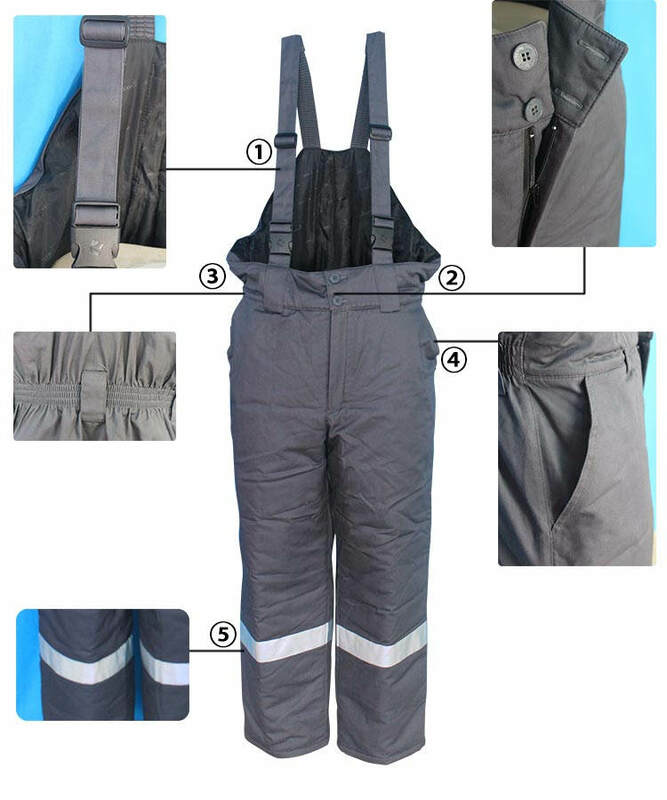 This anti arc anti-static padded bib overalls front opening is closed with metal zipper, the outer is closed with windproof magic tape. Front part anti arc anti-static padded bib overalls waist is padded, closure with two four eyes buttons. 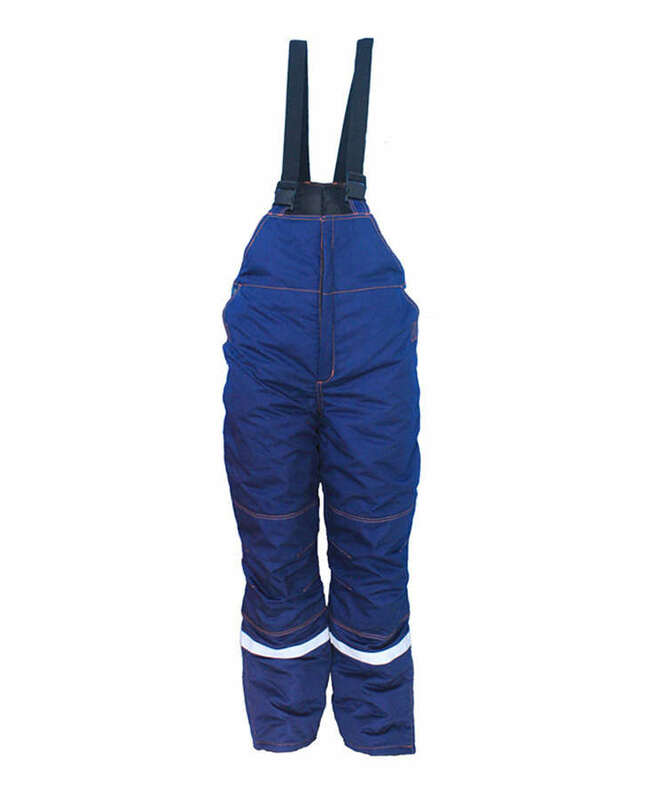 Back waistline is elastic to adjust the waist size, five loops on waist. 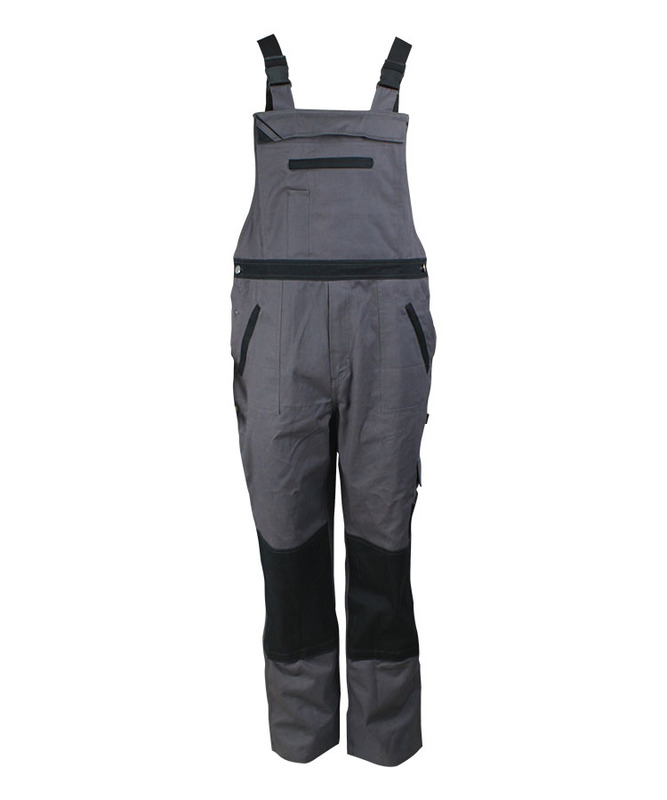 Two slant pockets on this anti arc anti-static padded bib overalls two side, add filling in the anti arc anti-static padded bib overalls, warm and comfortable.